YK-11 Sarm is a synthetic steroid with anabolic as well as undiscovered progestin potential. YK-11 has the same backbone like the steroids. The selective androgen receptor modulator gives users the same growth muscles results as other steroids without any negative side effects. 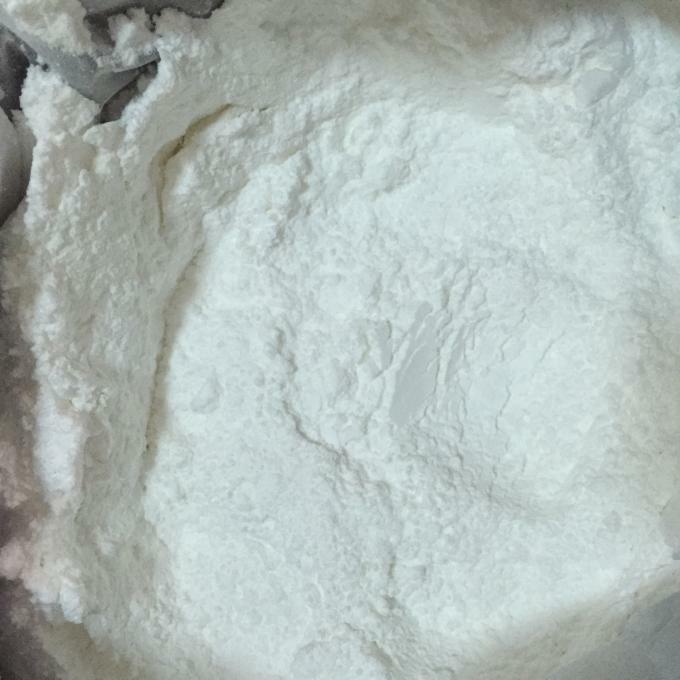 The substance has the ability of producing the similar effects as myostatin. Japanese scientists have continued to do experiments to discover more about the steroid. 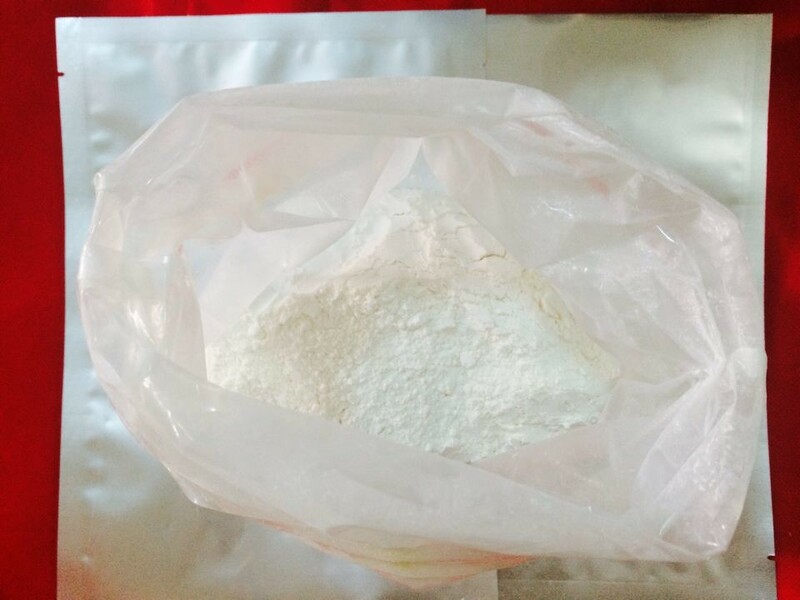 While YK-11 has been proven to work as a great supplement for building muscle strength, especially ideal for bodybuilders and athletes, it is also found to be a great myostatin inhibitor. It is special and valuable as a SARM that acts as a strong androgen but without the side effects you will commonly experience from injectable alternatives, like steroids and prohormones.